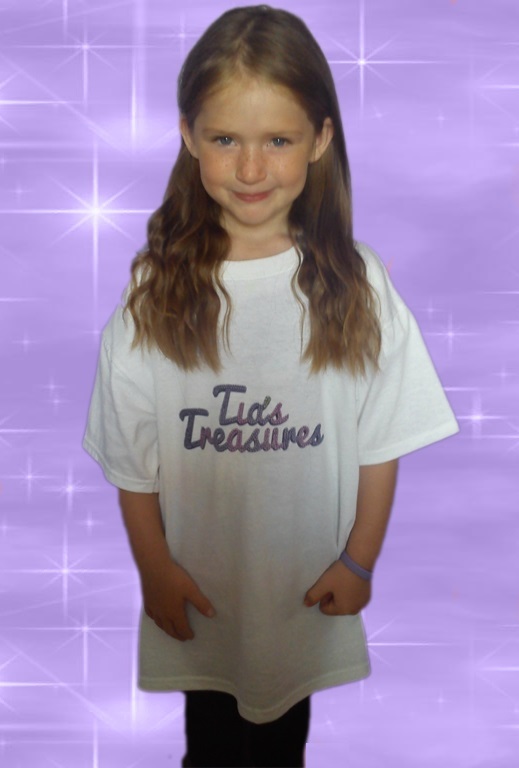 Tia’s Treasures began in 2011 when Tia was just 6 years old. Tia started out by creating beaded bracelets for family and friends until she soon realised that she could turn what had started out as a hobby into a fundraising enterprise calling herself Tia’s Treasures. Tia decided she would not only create bracelets but keyrings too. Tia began donating the proceeds from the sales of her “treasures” to CLIC Sargent Charity Registered Charity Number 1107328 and SC039857 and CHECT (Childhood Eye Cancer Trust) Registered Charity Number 327493 as these charities had supported her Best Friend Demi who had been battling Retinoblastoma since the age of 6 months, by the age of 8 Demi had unfortunately lost her sight in both eyes. 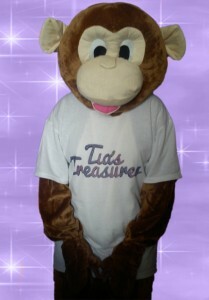 By the time Tia’s Treasures had reached its 5th Anniversary over £5,000 had been raised not just for CLIC Sargent and CHECT (Childhood Eye Cancer Trust) but for various charities, deserving causes and individuals. In 2018 Tia’s Brother Toby, the youngest member of the Tia’s Treasures Team was diagnosed with Epilepsy at just 10 months old after suffering from a number of different types of seizures including Focal, Focal Motor, Tonic Clonic and Absences since the age of 7 months, since Toby’s diagnosis Tia made the decision to dedicate all future fundraising events including proceeds from the sales of her handmade Epilepsy Awareness Seahorse Keyrings and any funds raised at events attended to Young Epilepsy Registered Charity Number 311877. Tia’s Treasures holds a current Public Liability Insurance Certificate which can be viewed upon request. Error: Error validating access token: Session has expired on Thursday, 14-Mar-19 13:51:16 PDT. The current time is Friday, 19-Apr-19 21:57:34 PDT.